That he met on the Playstation. Stay tuned for a new episode of Catfish! LOL your brother is a loser. I'm not sure this is still valid... but "pics or it didn't happen"
Why haven't you posted the pic here yet? I met a couple who said they found each other playing Overwatch. I'm happy for them. 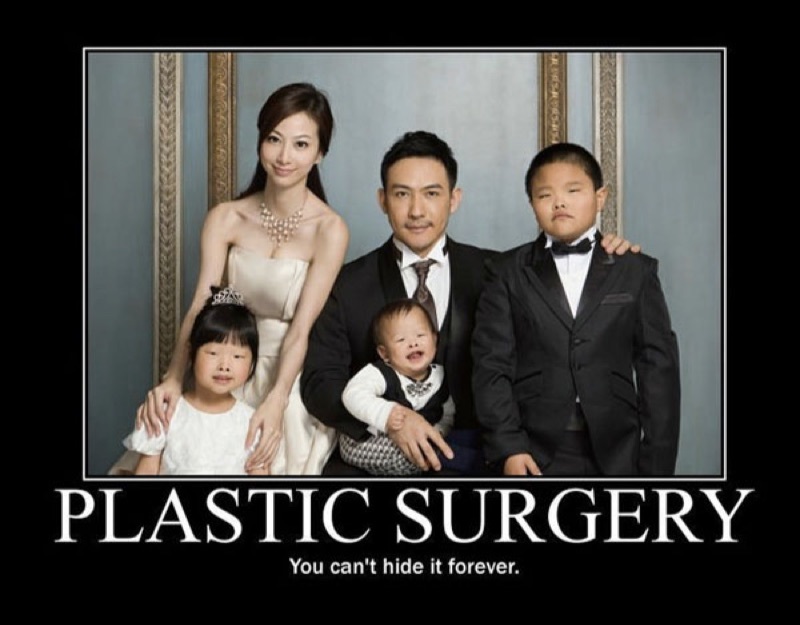 Surgical help is not always bad, unless you have kids and want them to be pretty. Cause surgically enhanced women in Florida oftentimes need money. I don't know if I want to post a picture, don't really want to do an invasion of privacy there, but I am just still amazed that he up and flew there for a week to hang out with this chick. When has that stopped anyone here? "I'm not sure this is still valid... but "pics or it didn't happen""
Post the picture with the eyes blacked out or something along those lines. So....my brother is moving to Florida to live with a chick that he met on the Playstation. ^^I'm happy for him. No one says love has to come in conventional ways. Just tell him that it's going to be hard making it worth with a virtual stranger and to stick around when times get tough. where in florida? maybe i can meet them too so I too can have a thread. "This is a terrible decision he is making (to move ther for her)"
I got to meet her at the wedding. She is so nice and really pretty. Not at all the type of girl you would think would be hanging out on a Playstation meeting guys....but then again my brother didn't seem like that type of guy either. He's been living down there for about 2 months now. He seems to like it. I hope he does, at least. Update. So my brother is moved there and is still there. This girl is probably the one. She's actually really cool. The whole family is going down there during spring break to visit.